Also a pretty awful love life, don’t let the movies sugarcoat it. A brilliant mind who could run around just about anyone. Every sitcom rips them off. Don’t breathe too much, you might get fined. Weird, awkward, and a terrible strain on the animator’s wrists. 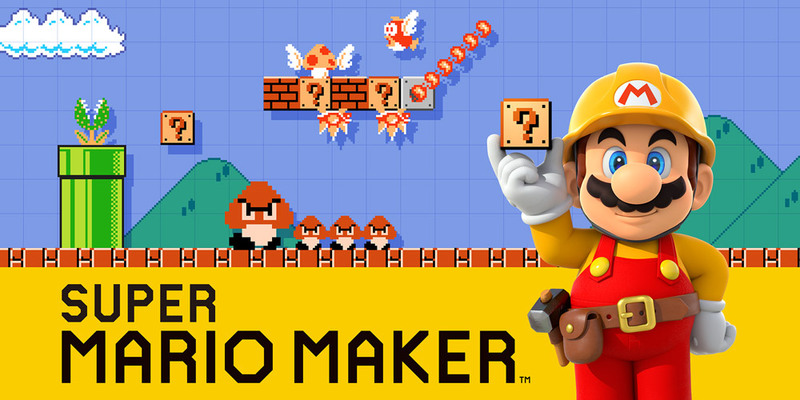 I’ll make my OWN Mario game!